Jazz on the Fringe runs from 17th till 22nd July, and for which all shows are free. The Malta Jazz Festival is happy to announce the programme of the Jazz on the Fringe, being organised in collaboration with Valletta 2018. This runs from 17th till 22nd July, and for which all shows are free. Ths year’s festival is striving to make jazz as accessible as possible. 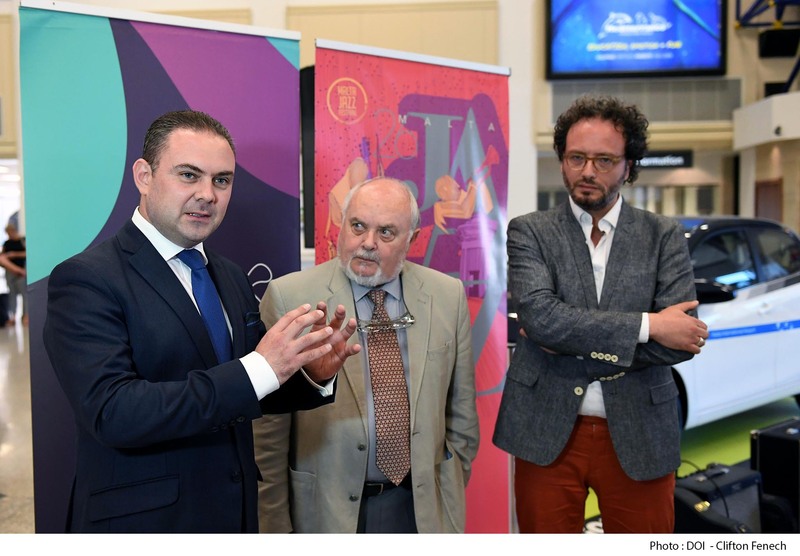 Artistic Director Sandro Zerafa said, “The Malta Jazz Festival is reaching out. It is spreading its wings beyond Ta’ Liesse. 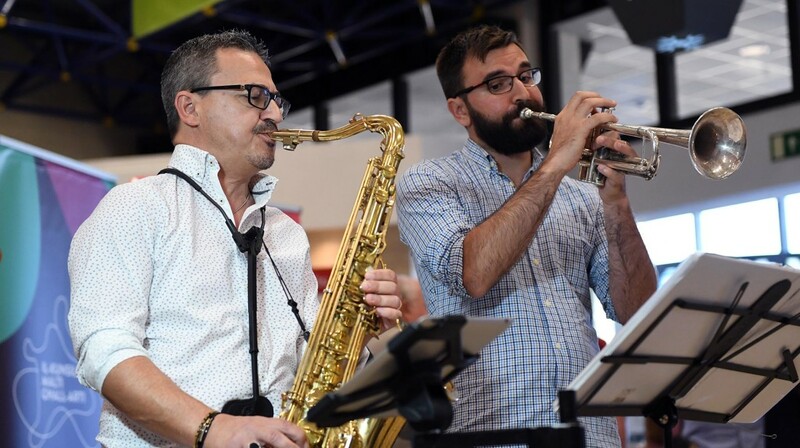 Besides boasting a star-studded lineup featuring the best in contemporary jazz, the Malta Jazz Festival is branching out to Valletta’s streets and injecting creative energy in Malta’s growing jazz scene, in preparation for Valletta 2018. The impressive list includes ranging from Nicholas Payton’s blend of dialects of Afro-descent to Munir Hossn’s homage to the Brazilian north-eastern heritage and Al di Meola’s latin-infused fusion.